For years, midwesterners have paged eagerly through the Chicago Tribune, searching for the latest finely wrought piece by nature columnist Bill Stokes. His slice-of-the-season essays are always worth savoring. Sometimes, like tart cherry pie, they are laden with sharp reminders of human shortcomings; at other times, they may remind the reader of sweet, homemade apple pie, filled with flavors and textures of a perfect day. The River Is Us offers a caliber of writing not often found in daily newspapers - succinct, yet rife with philosophy, nature-driven poetics, and unforgettable metaphors. 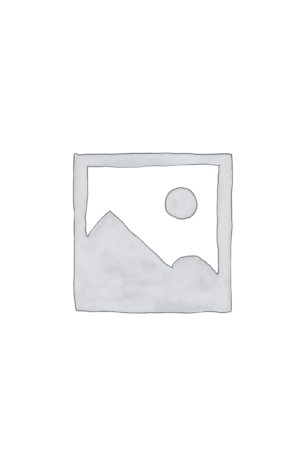 Like E.B. White, Stokes has the knack of making "ordinary" events resonate with detail; like Annie Dillard, he explores the unexpected revelations inspired by the simple yodel of a loon, the sight of skeletal winter trees, or a walk through the woods with his granddaughter. 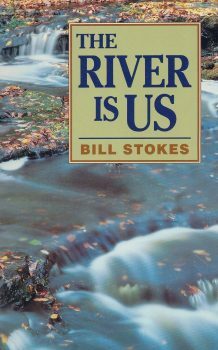 With the publication of The River Is Us, the writings of Bill Stokes assume their rightful place on the shelves of libraries and bookstores, and in the homes of thoughtful readers everywhere. There are words for all people and all times -- words that must not and will not end of in the recycling bin with yesterday's news. From Ben Logan, author of The Land Remembers - Bill Stokes is a lucky man. He knows how to be a participant in the events and storytelling details of nature. In The River Is Us, his simple, elegant prose gives us what he calls "little peeks" at what is going on all around us when we attune ourselves to see, hear, smell, taste, touch, and be in touch with the natural world. .Stokes demonstrates something even more important: He responds to nature, sharing feelings and deep thoughts. That is the heart of this book -- the message that we who "miss most of what is happening behind the green curtain" can become participants in the wonders of the land, which Aldo Leopold once defined as everything "on, over, or in the earth." ashechild Theme by elaine m.